The International Federation of Medical Students’ Associations is a worldwide forum that brings together medical students from more than 100 countries all over the world in order to collaborate on global health, advocacy, and improving medical care. It is recognized officially by the World Health Organization and the United Nations, and also works with the World Medical Association. IFMSA-Grenada is our own local chapter of IFMSA that works to make a positive impact in the local community through education, service, and collaboration. Our goal is to improve the lives of others in the community through general and reproductive health education, public health interventions, and an emphasis on global health education. We strive to also educate medical students on the importance of public health and global health in the overall wellbeing of the worldwide community. 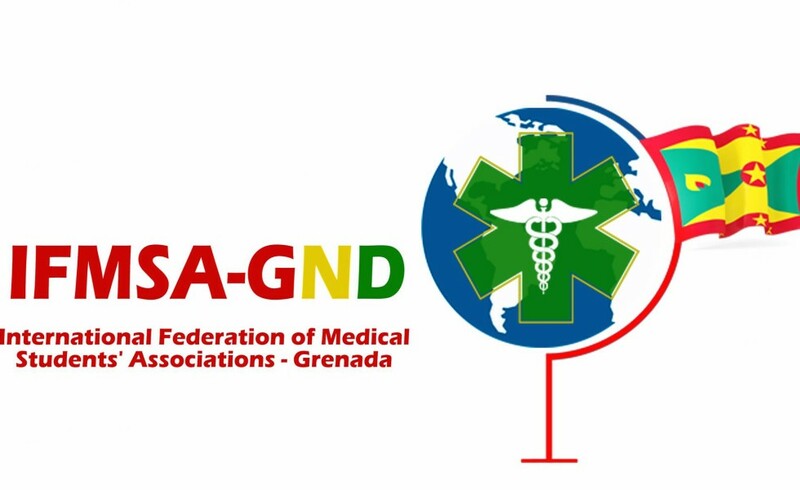 IFMSA-Grenada also participates in the General Assembly, which is the biannual national convention for all IFMSA members – a wonderful event where medical students from across the world get to unite and share ideas. Sexual Health Education in Secondary schools. Since the Autumn of 2013, our Standing Committee on Reproductive Health including AIDS (SCORA) has collaborated with the Grenada Planned Parenthood Association (GPPA) on their pilot 3Rs Program: Rights, Respect and Responsibility. This pilot program is the first step toward a comprehensive sexual health education program in Grenadian secondary schools. Each term, IFMSA-Grenada’s SCORA Director recruits other St. George’s University medical students to serve as teaching assistants in the weekly after-school meetings with Grenadian youth at two secondary schools. SGU medical students facilitate open dialogues and other learning activities that focus on promoting healthy interpersonal relationships and making informed decisions on sexual health. Healthy Grenada started 2012, when our Standing Committee on Public Health (SCOPH) collaborated with a local non-profit organisation, Athletic Development Grenada (ADG), on the Healthy Grenada project. This project focused on promoting fitness and nutrition among Grenadian youth. Each term, IFMSA-Grenada’s SCOPH Director recruits other St. George’s University medical students to volunteer in the after-school program and a biannual Fitness Day & Health Fair. In the after-school program, SGU medical students teach local elementary school students about good nutrition and facilitate sporting activities with them to promote healthy lifestyles. At the Fitness Day & Health Fair, SGU medical students provide health screening for chronic conditions for Grenadians of all ages alongside all-day sporting activities offered for the youth.